Click here to watch coverage of BARRYSTAFF’s April job fair on WDTN-TV. 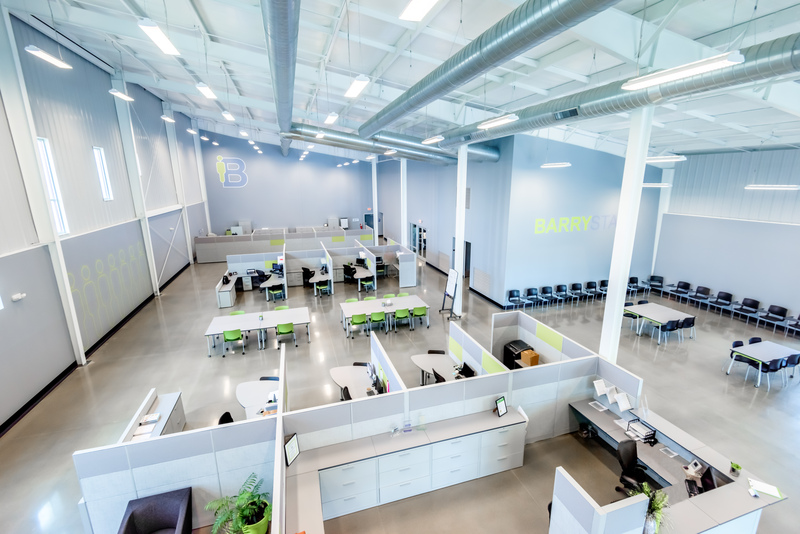 BarryStaff will hold a hiring blitz in order to fill over 100 open positions with various employers throughout the Miami Valley, particularly with a prominent automotive engine manufacturer. Positions include assemblers, machinists and forklift drivers. Many positions are direct-hire (no “temp” period) and have a starting pay of $13.50 an hour. Entry-level and administrative positions are also available. The event will begin at 10 a.m. on Tuesday April 4. It will last until 1 p.m.
Job applicants should report to the BarryStaff Community Room at 230 Webster Street in Dayton. They are guaranteed interviews with BarryStaff recruiters. Applicants must bring two forms of ID and an original high school diploma or GED. If members of the media would like to speak to President Doug Barry, please contact communications director Andy Sedlak to arrange an interview.